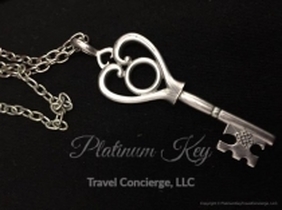 Platinum Key Travel Concierge is an award-winning boutique planning firm specializing in honeymoons, destination weddings, and specialty group destination celebrations. We realize our services will not suit everyone. 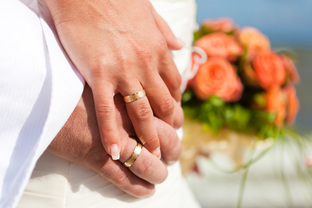 Our personalized service is for those who prefer their experiences customized with their wishes in mind. 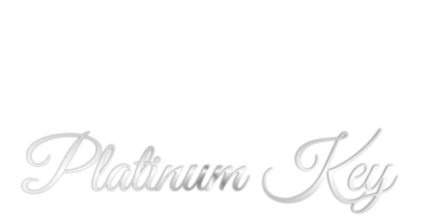 Our Platinum Package service fee starts at $245. So, grab your "key". Take a look. Be inspired. Be our guest. 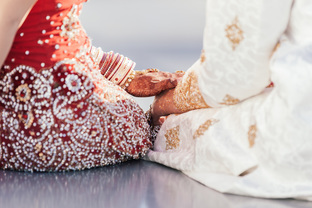 We look forward to designing your itinerary with our showcase of fine honeymoon, destination weddings, and destination event services from the world's most respected suppliers. A great way to enjoy this special moment with the two of you alone or with family & friends! 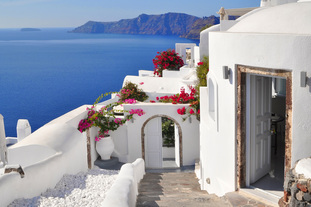 Our services go beyond travel. We offer you the state of comfort. Here is a taste! Platinum Key will design your honeymoon travel according to your selection!